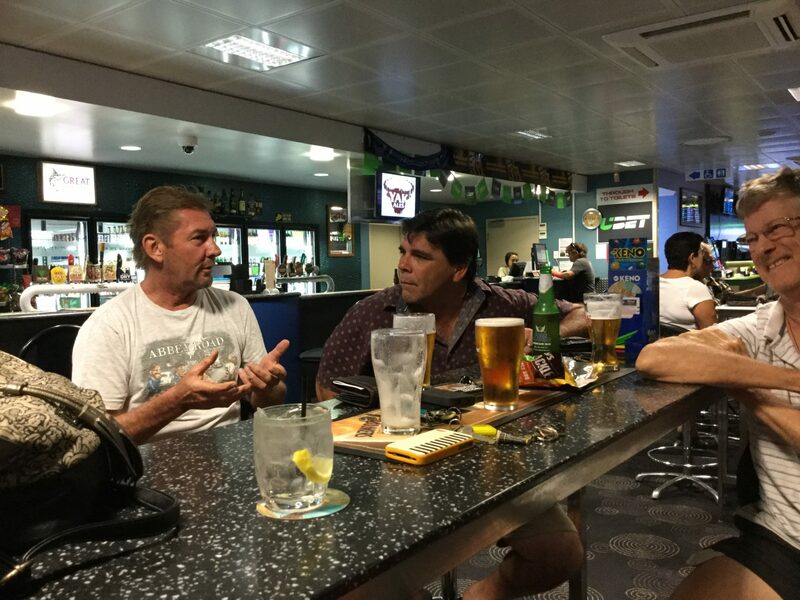 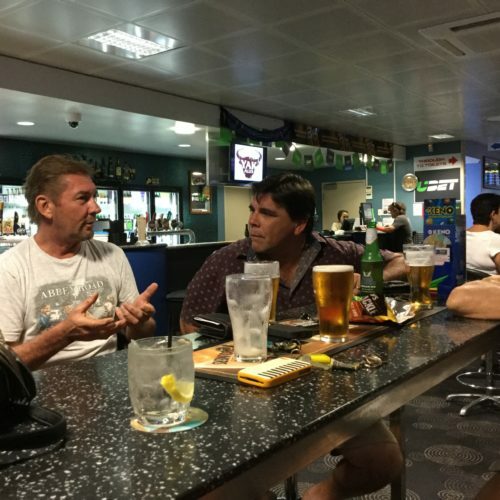 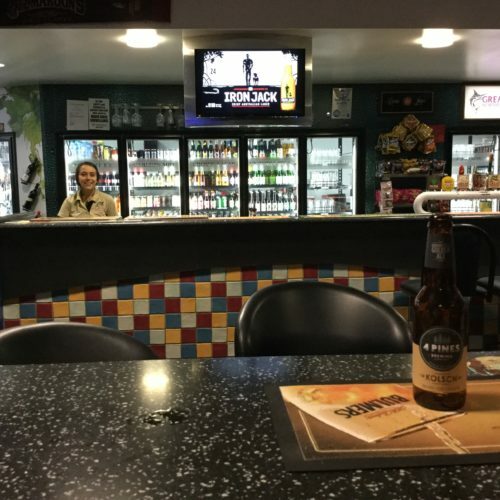 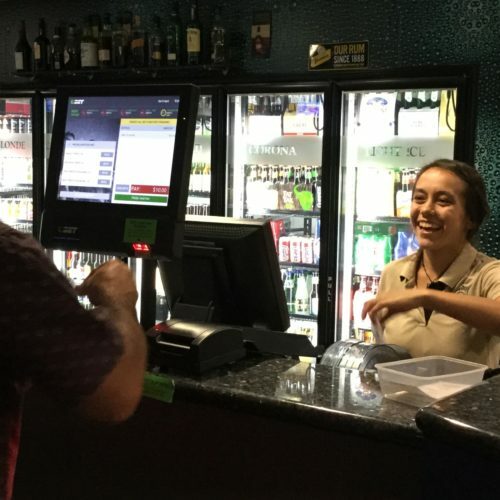 Bars - Katherine Club Inc.
We have two fabulous bars with the coldest beer in town on offer, including the popular Ryan’s Bar which includes 8 Ball Tables, TAB, Keno, Juke Box, Poker machines and live entertainment most Friday nights. 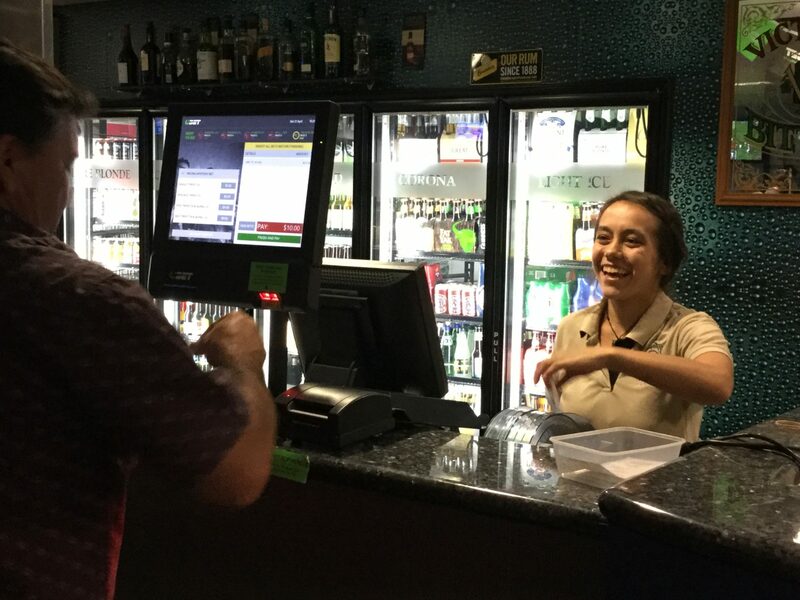 JB’s Bar is attached with Pedro’s Bistro. 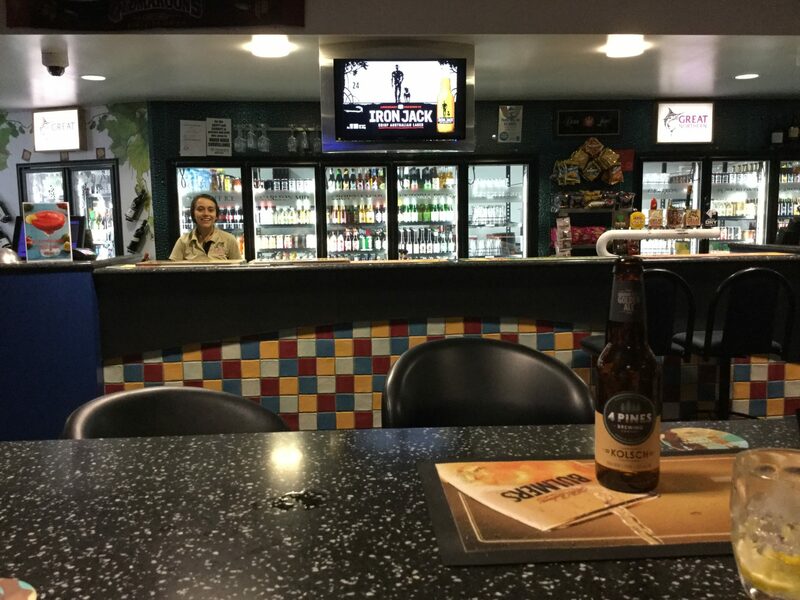 It can host up to approx 260 guests, with live entertainment most Saturday nights over the Dry season. 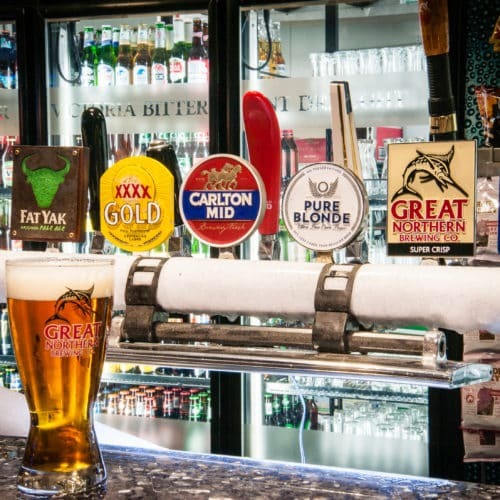 We have a selection of draught beer and cider on tap to choose from. 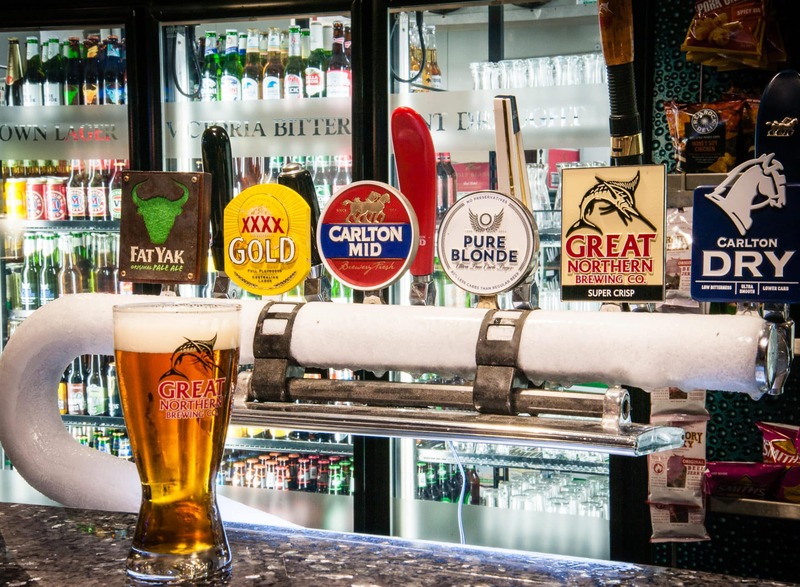 We also offer a large variety of many other beverages, with random happy hour happening daily.